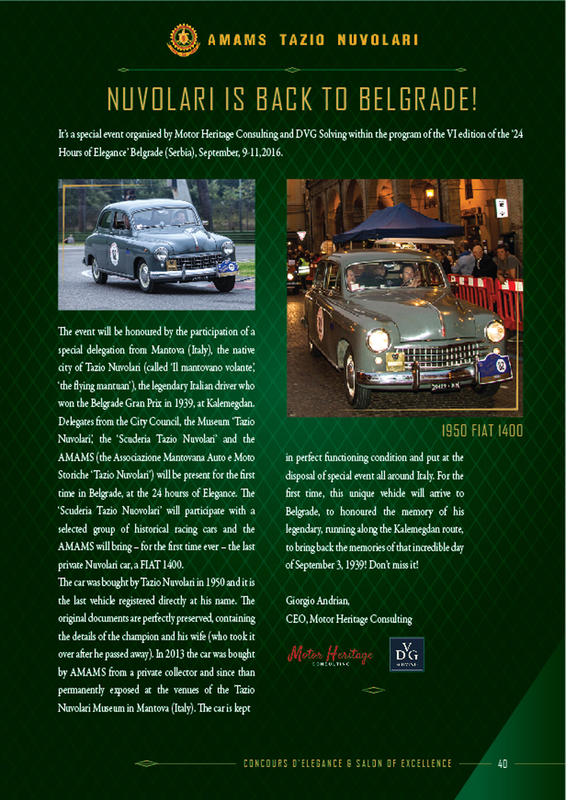 24 hours of Elegance 2016, edition number seven, awaits you as of September 1st to 3rd at the Royal Palace in Belgrade for the Opening gala, Belgrade Waterfront for Salon of Excellence and Grand Casino for Concours d'Elegance. 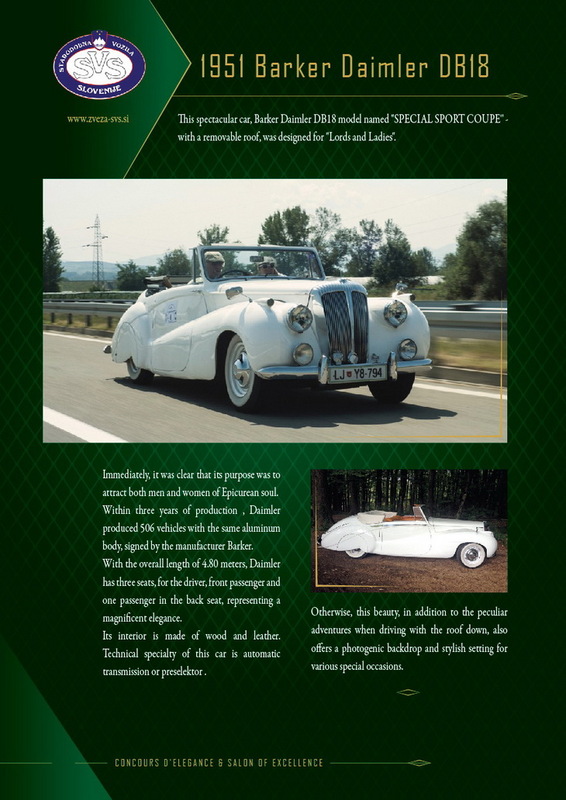 A weekend to remember in the southeuropean capital of cool!!! 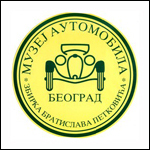 City of Belgrade hosted the sixth edition of the finest classic car and culture of excellence event in Southeast Europe, the „24 hours of Elegance - Concours d’Elegance & Salon of Excellence”, from September 9-11, in partnership with Grand Casino Beograd and Belgrade Waterfront and in synergy with Serbian Federation of Historic Vehicles (FIVA Member), strongly supported by the City of Belgrade, Museum of Automobiles and in cooperation with the Tourist Organization of Belgrade (TOB). 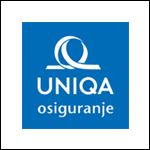 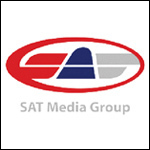 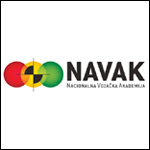 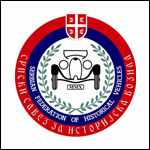 The event is be held under the patronage of the Royal Family of Serbia. 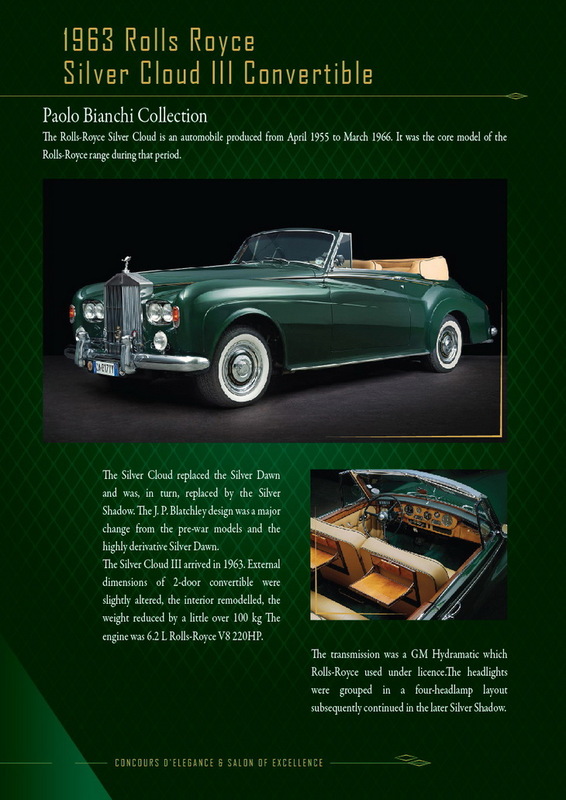 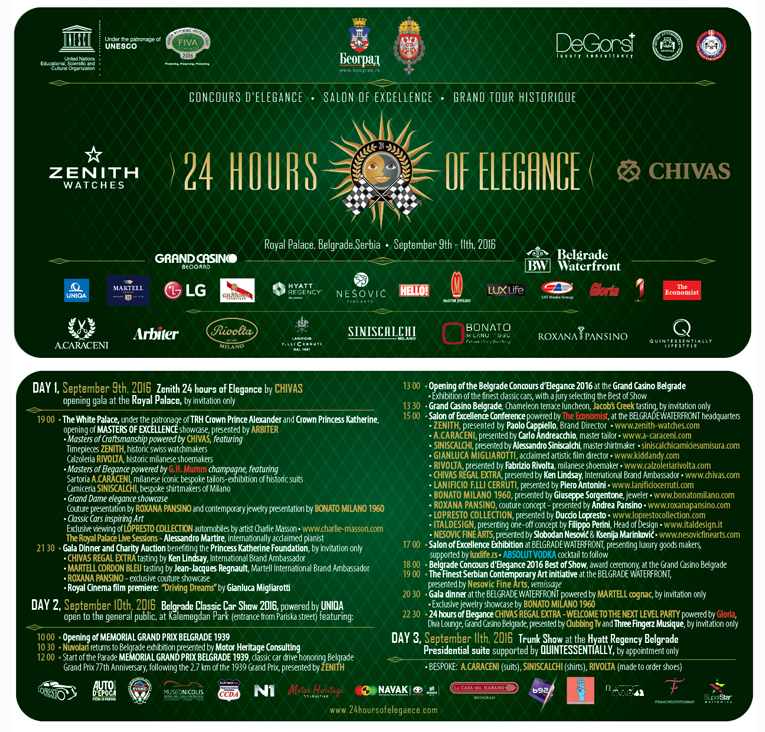 Zenith 24 hours of Elegance by Chivas, is a FIVA World Motoring Heritage Event under patronage of the UNESCO. 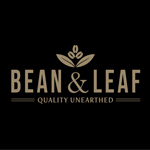 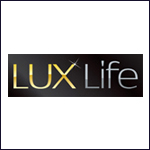 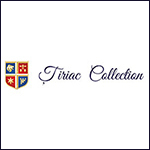 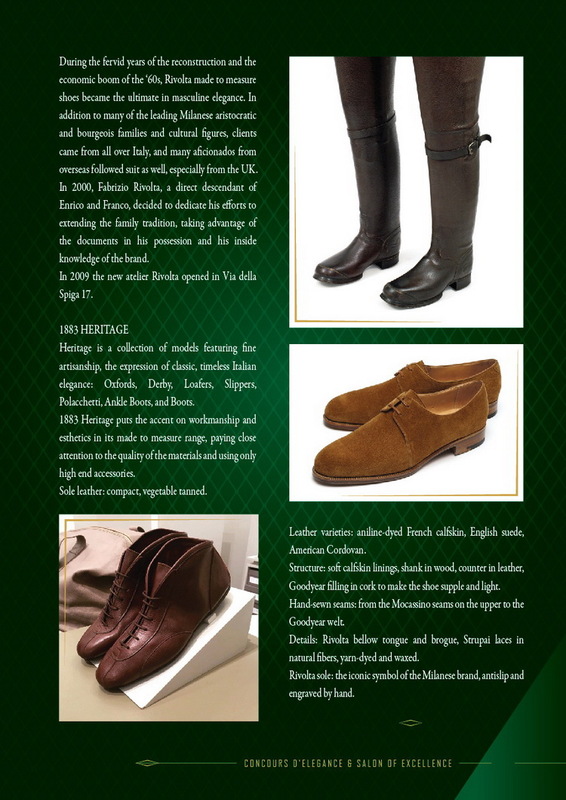 It is international event dedicated to the prestigious brands, which are the synonyms of supreme quality manufacture and craftsmanship of details. 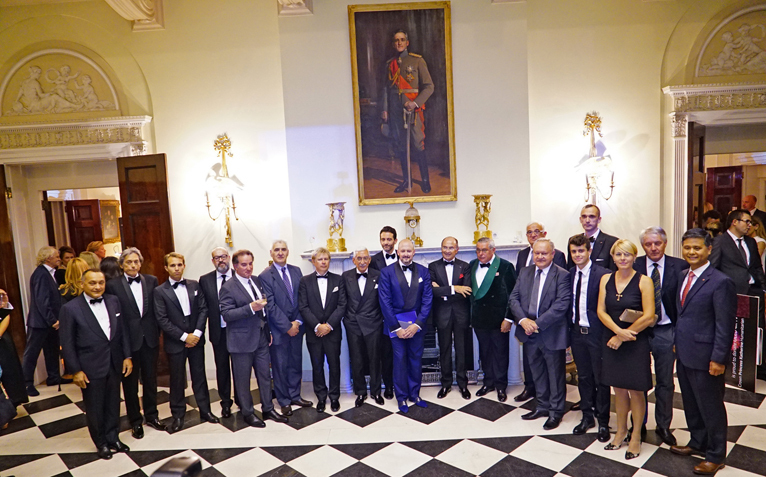 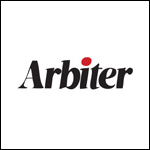 Gathering commenced at the White Palace, on Friday, September 9, 2016, with the opening of MASTERS OF EXCELLENCE exhibition, presented by the renowned ARBITER magazine, dedicated to the Milanese style. 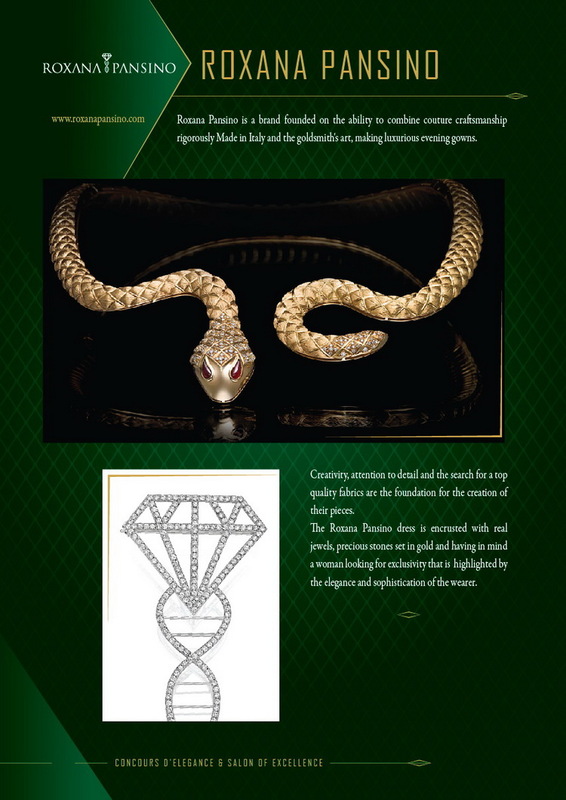 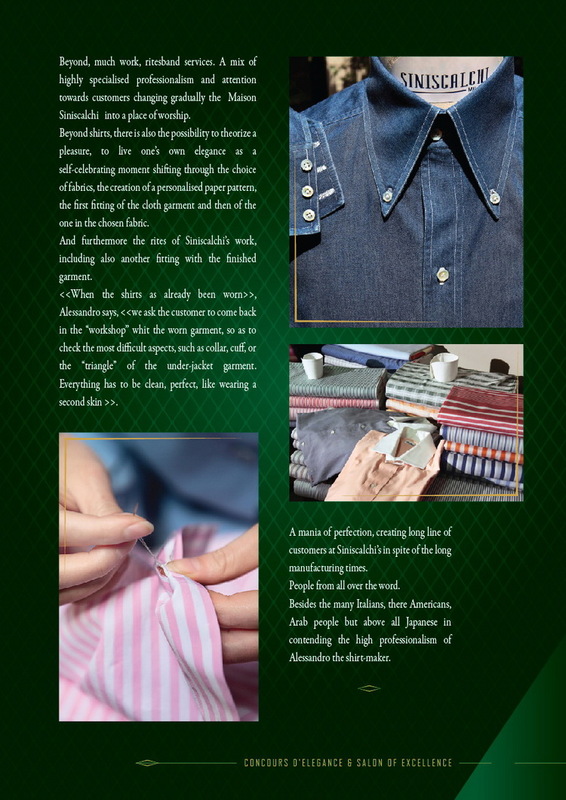 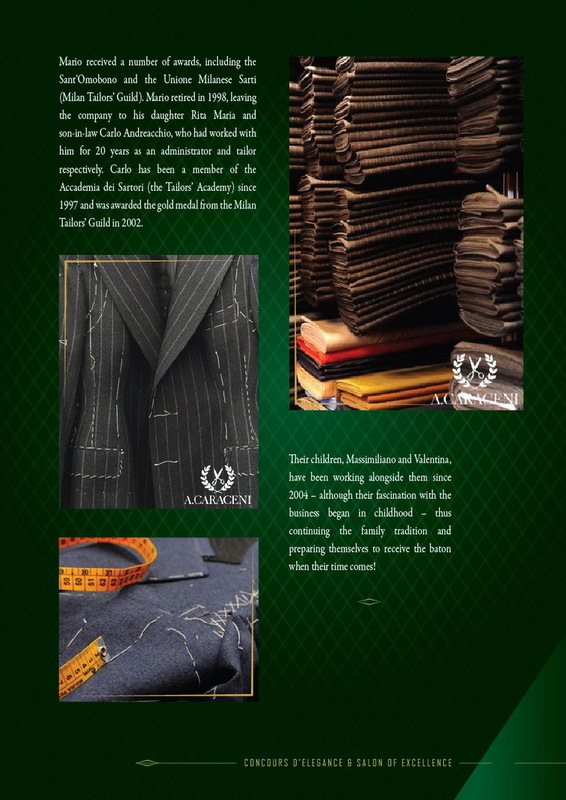 Presented were supreme maisons, renowned for their artisanship, such as A.CARACENI bespoke tailors. 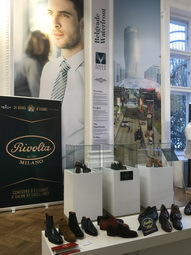 Superb gentlemen’s shoes RIVOLTA, finest handmade shirts by SINISCALCHI, and the exclusive cloth makers Lanificio F.lli CERRUTI, with support of G.H. 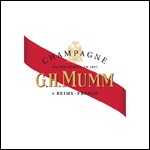 MUMM champagne. 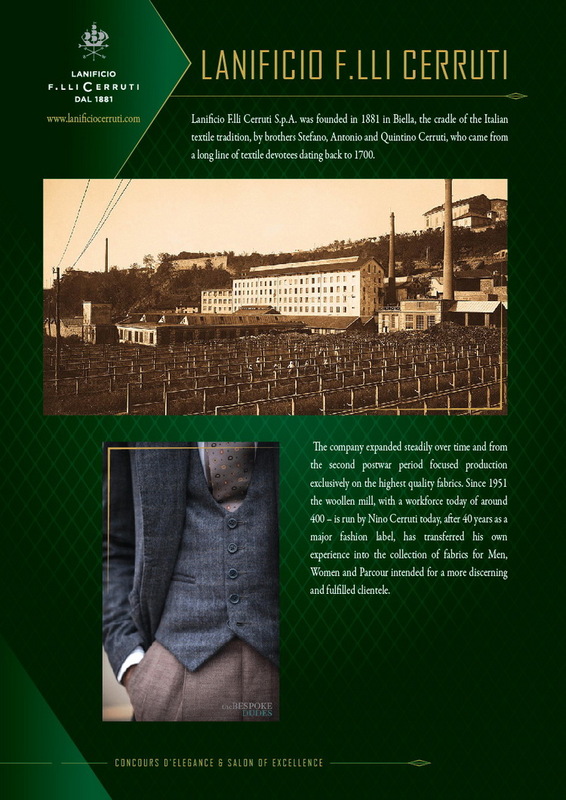 Splendid suits and shirts of Milanese masters were paired with excellent hand made ties by local artisan MARUSKA whose list of clients include King of Sweden, Prince of Wales and President Putin. 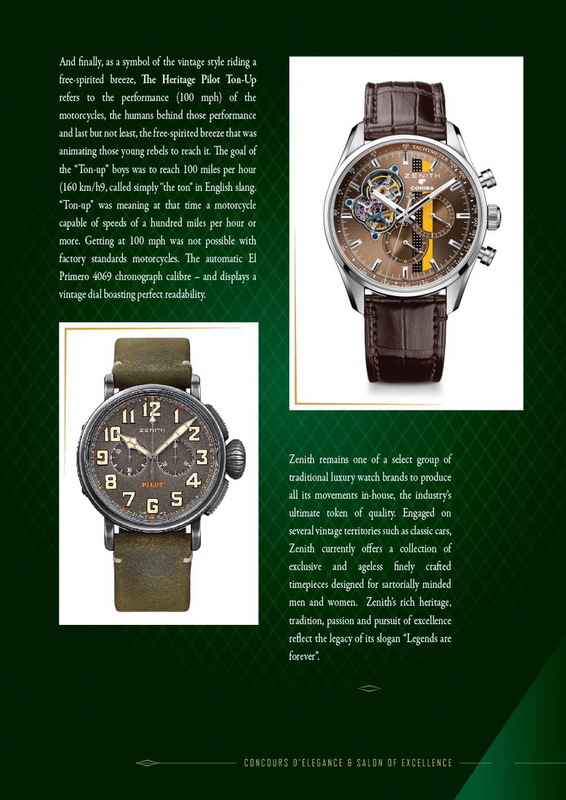 This year’s edition was dedicated to the extraordinary ZENITH timepieces, who for more than 150 years is bringing style and substance to the wrists of sartorially minded men and women. 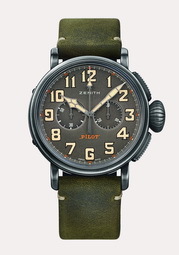 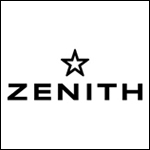 This year Zenith has presented 3 iconic new watches that showcase the vintage, craftsmanship and the passion have never been so current and in sync with the future. 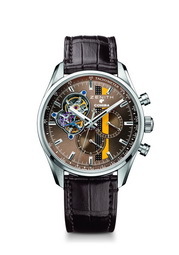 The El primero 36’000 vph classic cars, eloquently epitomizes Zenith’s involvement in this world of sophistication and sport, where speed and performance are highlighted by exceptional exteriors. 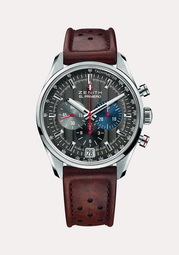 At the heart of its brushed steel case hums a high-precision mechanism: the legendary El Primero chronograph. 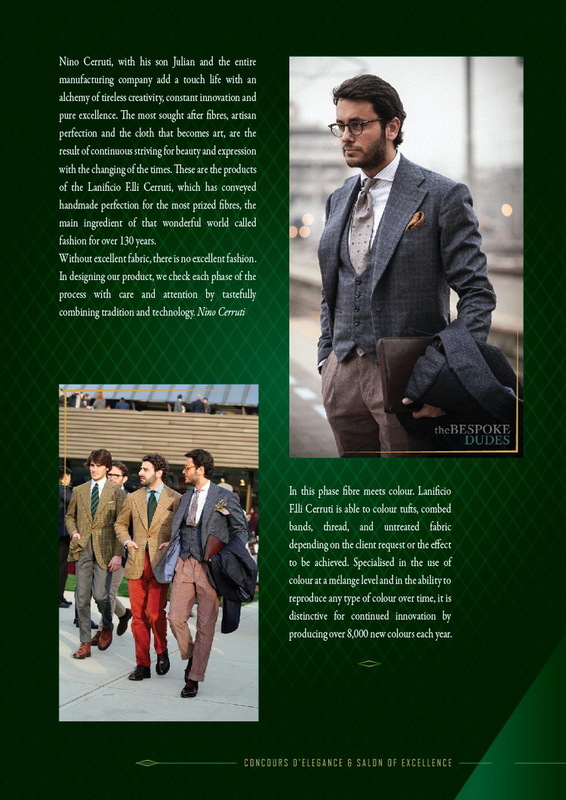 The ultimate route to timeless elegance! 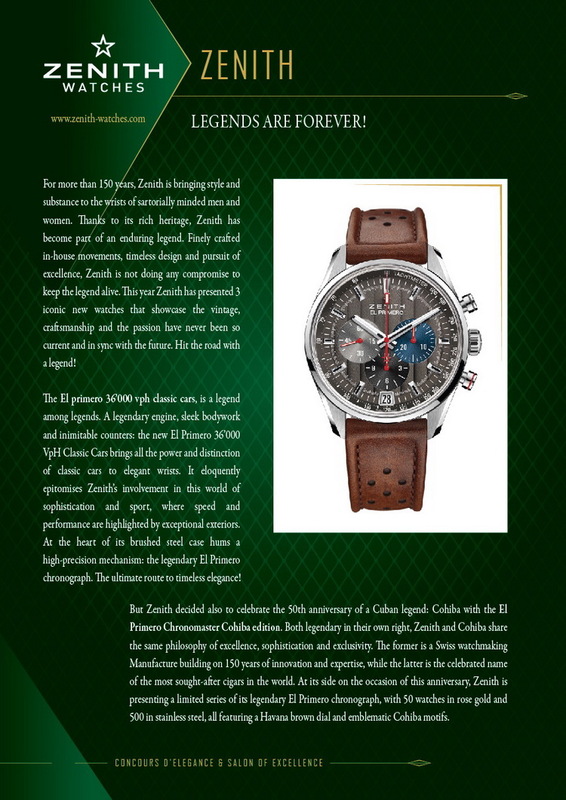 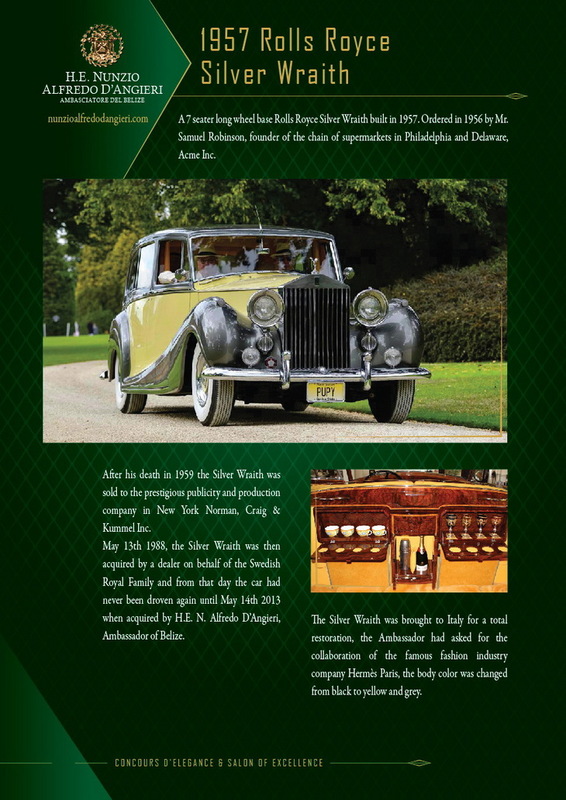 Zenith’s rich heritage, tradition, passion and pursuit of excellence reflect the legacy of its slogan “Legends are forever” that is strongly underscored at the 24 hours of Elegance event. 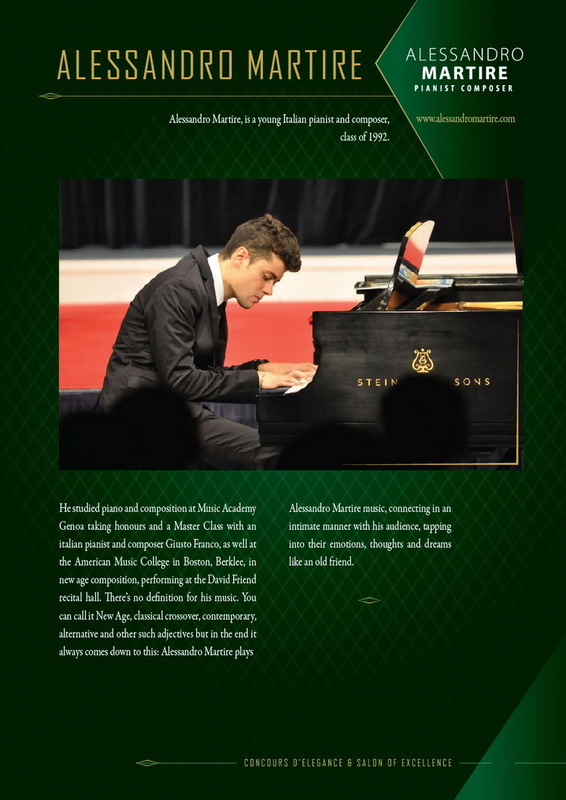 At the Royal Palace, guests enjoyed the live performance of young Italian star - pianist & composer Alessandro Martire, while the second part of the event will included charity auction followed by the presentation of the refined jewelry designer BONATO 1960 and couture show of ROXANA PANSINO. 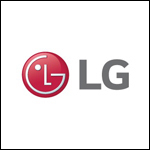 At the auction, the renowned consumer electronics company LG donated its latest model LG OLED TV 4K, to the charity foundation of Princess Katherine. 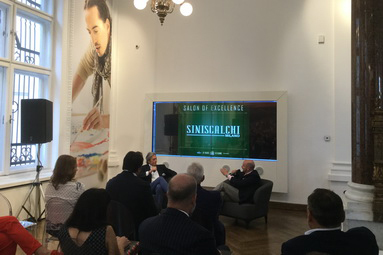 After dinner, the celebrated Cinema hall of the Palace, hosted the screening of „Driving Dreams” directed by Gianluca Migliarotti, the world famous film director. 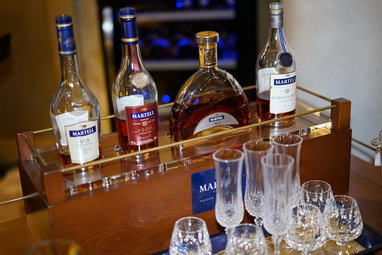 A special accent was placed on presentation of famous Maison of cognac-MARTELL, when Jean-Jacques Regnault, Martell International Brand Ambassador, revealed a full refinement of this supreme brand, with an exclusive tasting of the legendary Martell Cordon Bleu, the cognac for true connoisseurs. 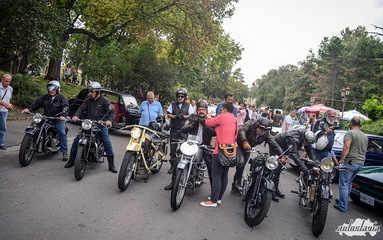 Saturday, September 10 was marked by “Belgrade Classic Car Show 2016”, presented by ZENITH and in partnership with UNIQA insurance, when automobile star-cars, owned by the reputable international and local collectors were on display. 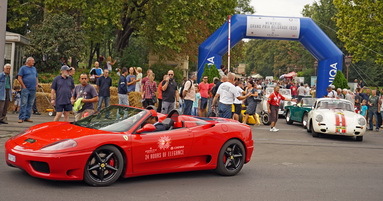 The opening was followed by “MEMORIAL GRAND PRIX BELGRADE 1939”, a unique Tour Historique parade of the most beautiful automobiles, racing on the same route of the famous 1939 Grand Prix racetrack around Kalemegdan fortress, where the last pre war race took place. 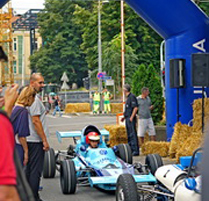 Grand Casino Beograd hosted, for the sixth year, the prestigious car show „Zenith Concours d’Elegance 2016“, exhibition of the most beautiful models of classic cars. 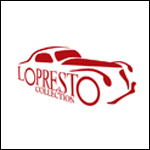 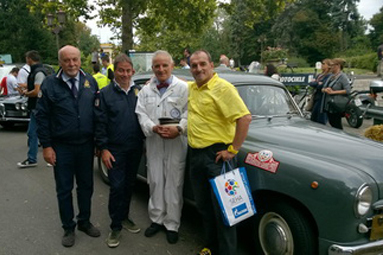 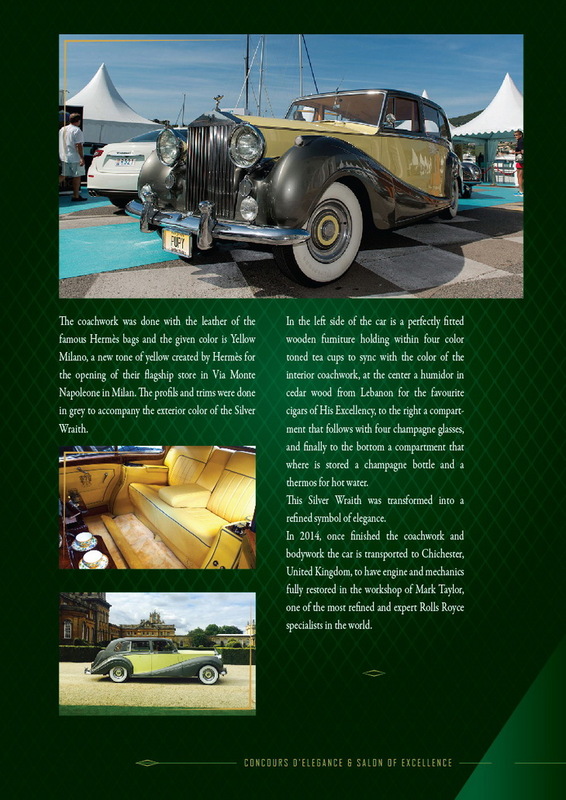 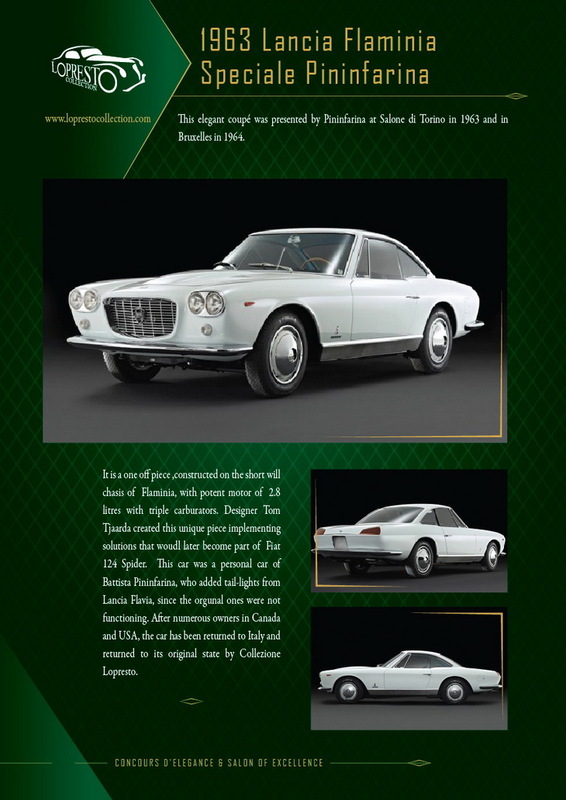 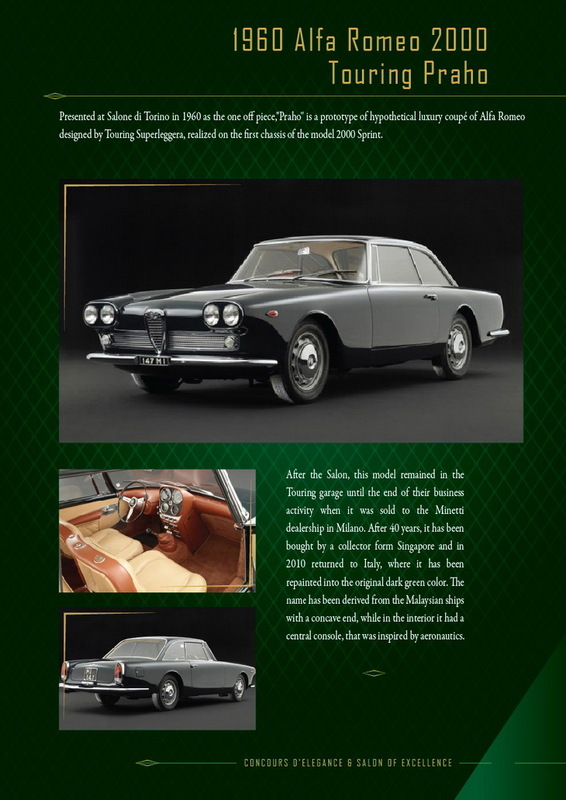 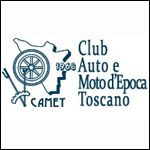 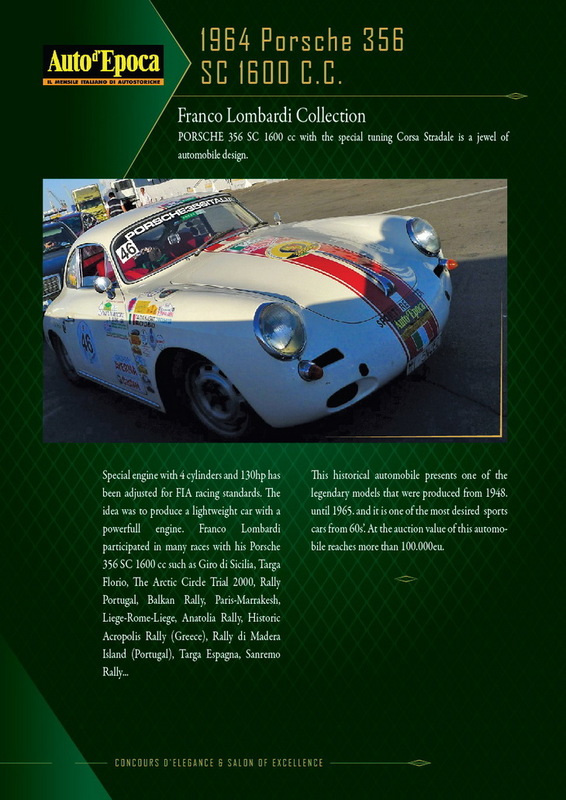 These splendid cars were evaluated by the professional jury presided by Giuliano Bensi, president of the Tuscan Classic Car Federation CAMET, who selected the best ones in different categories. 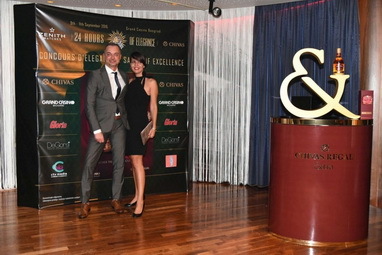 The afternoon culminated with the award ceremony of the coveted „CHIVAS Best of Show 2016“ award. 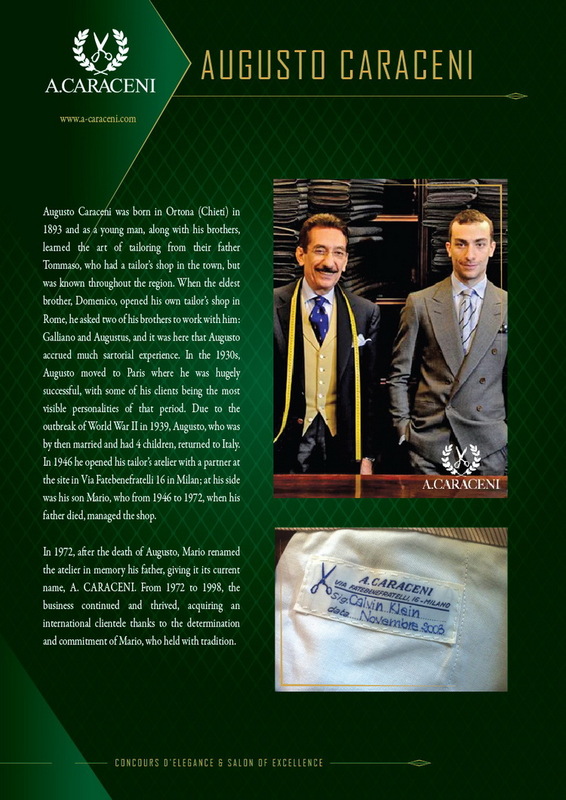 A.CARACENI tailors, masters of bespoke suits – symbols of men’s elegance and milanese style whose master tailor Carlo Andreacchio was with us. 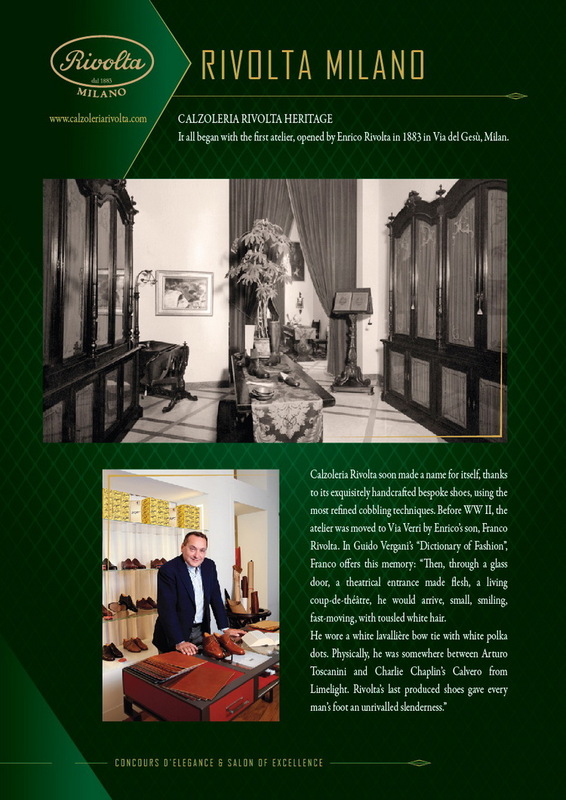 Calzoleria RIVOLTA, a hundred years old milanese shoemakers, was presented by CEO Fabrizio Rivolta, maestro who designs superb men’s shoes and successfully couples beauty with functionality. 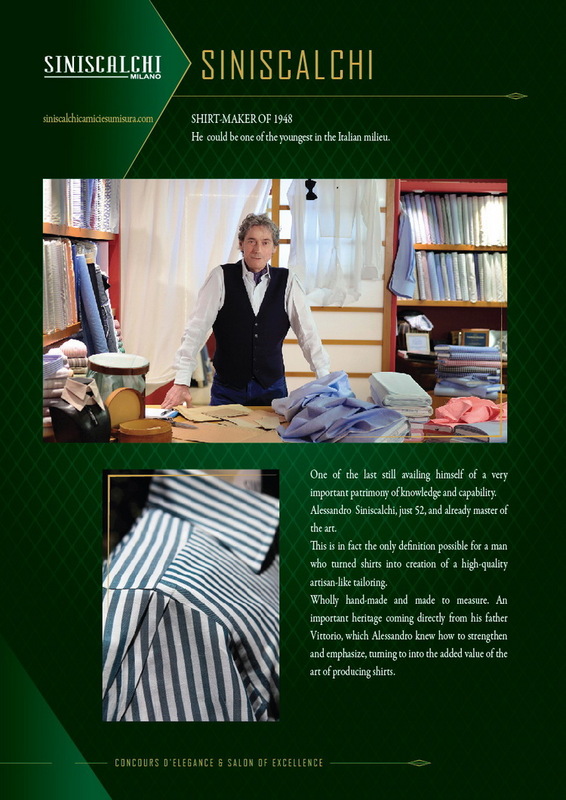 Special guest was the maestro of luxury handmade shirts, Alessandro SINISCALCHI who present their most exclusive models. 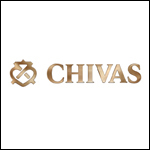 KEN LINDSAY, CHIVAS international Brand Ambassador, presented the secrets of the latest member of Chivas Regal family - CHIVAS REGAL EXTRA. 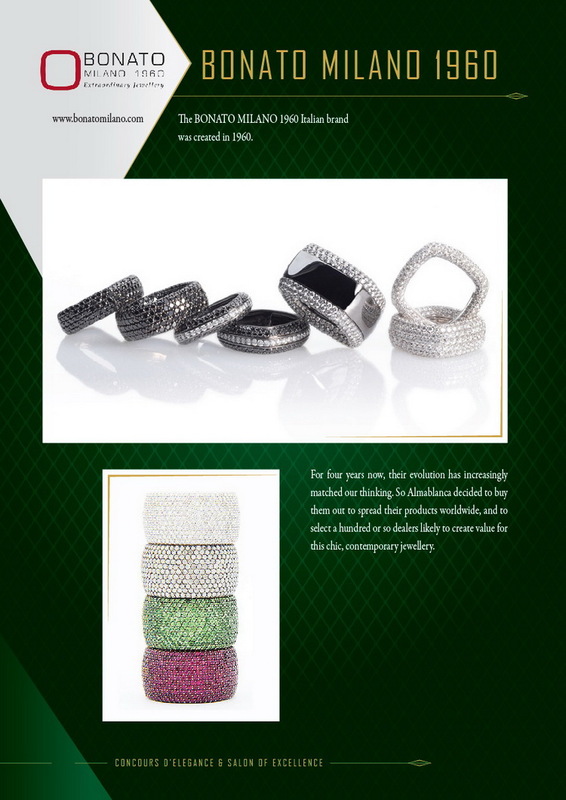 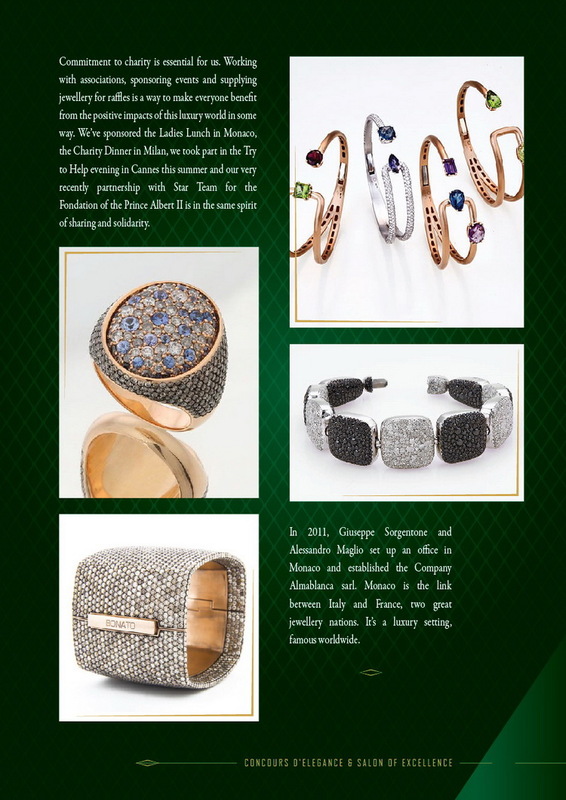 Lastly ladies segment was covered by beautiful presentation of jewelry by BONATO MILANO 1960. 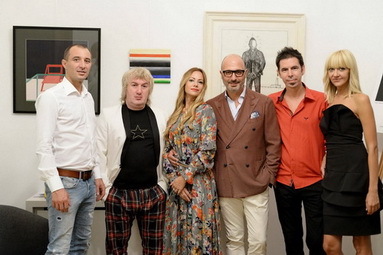 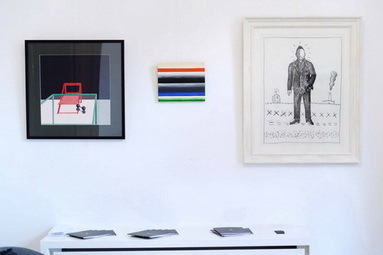 Latest addition to our event was the Contemporary Art segment, in cooperation with NESOVIC FINE ARTS gallery, who showed some of the stars of art-world of Southeast Europe hailing from Belgrade. 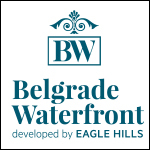 In the evening an exclusive VIP gastronomic event took place, with tasting of Martell cognacs and food pairing, at Belgrade Waterfront. 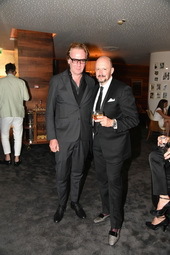 The dinner was hosted by Jean-Jacques Regnault, Martell International Brand Ambassador, who revealed a full refinement of this supreme brand. 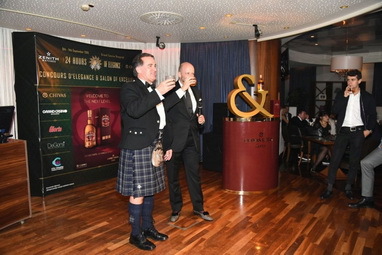 With a specifically designed menu perfectly paired with different Martell cognacs, this dinner was a real treat for the senses, a true fusion of drinks and cuisine. 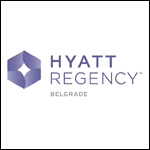 The 24 hours of Elegance - 2016 edition - had its official wrap up with a spectacular “CHIVAS REGAL Extra - Welcome to the next level party ” in the marvelous ambience of Diva lounge in Grand Casino Beograd, in partnership with Gloria magazine, Clubbing TV and Three Fingerz Musique of Duccio Lopresto, that eventually was the music highlight of the evening and wonderful completion of the manifestation.